Ticket discounts on concerts, theatre, and special events, and special member rates on workshops. 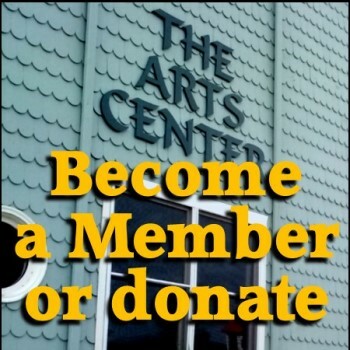 You'll receive all Arts Center brochures, mailings, newsletters, and event information, as well as invitations to gallery receptions and special events. Members are invited to participate in our annual Members' Art Show! Listing in our seasonal brochure, listing on our website with link to your website, discount for the year on AC tickets. Allows you to choose to sponsor any of our many events: ask our staff for an updated list! Be included in our event programs, mention of your business's support during the event, two tickets to the sponsored benefit/event, listing in our seasonal brochure, listing on our website with link to your website, discount for the year on AC tickets & workshops. 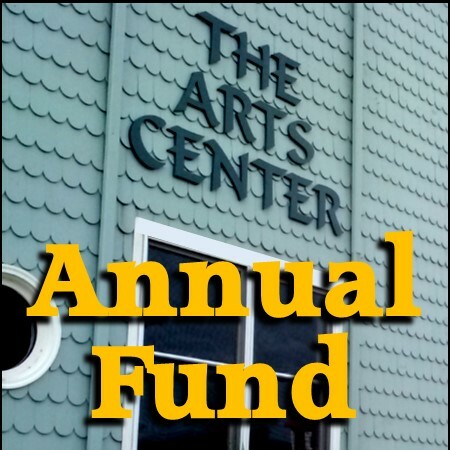 Your contribution goes to the Adirondack Lakes Summer Theatre Festival! Listing in programs and other materials, two tickets to any ticketed event, mention of your business's support during the event, listing in our seasonal brochure, listing on our website with link to your website, discount for the year on AC tickets & workshops. 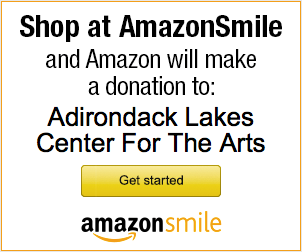 Click on the image below to help the Arts Center every time you shop on Amazon.com!